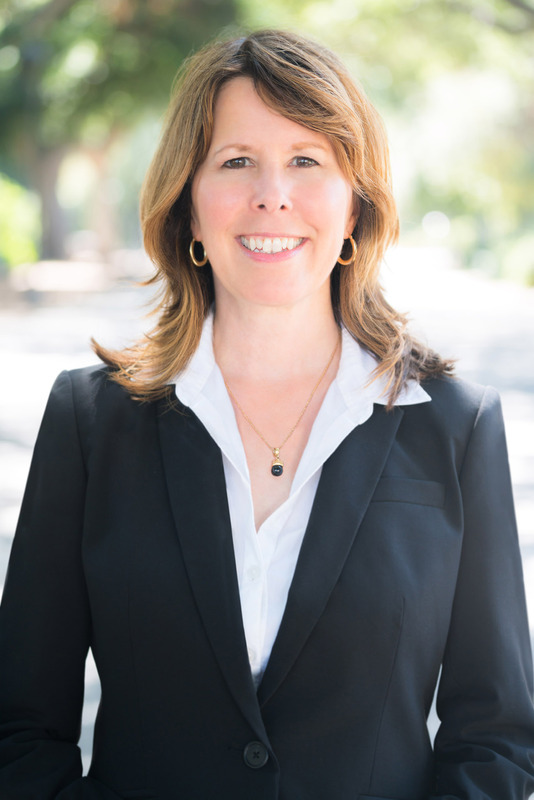 Audrey Bilger is the vice president for academic affairs and dean of the college at Pomona College. From 1994-2016, she was a professor of literature at Claremont McKenna College, where she founded and directed the Center for Writing and Public Discourse. In 2014-15, she visited the University of California, Riverside, as an American Council on Education Fellow. She is the author of Laughing Feminism and co-editor, with Michele Kort, of Here Come the Brides! Reflections on Lesbian Love and Marriage. She has published numerous scholarly articles as well as critical essays in Ms. Magazine, the Los Angeles Times, the San Francisco Chronicle, and the Los Angeles Review of Books.